Suburban Hot Water suplies installs a wide range of gas water heaters and Gas hot water tanks. 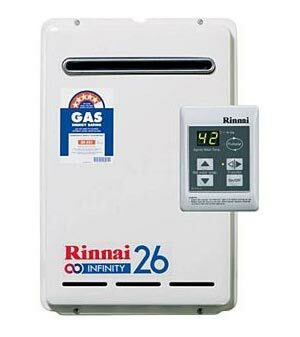 Our gas water heater range are both innovative and highly efficient and include both gas instantaneous hot water systems gas hot water storage tank systems. The average household uses their water heater many times, every day. For that reason it is important you select the most effective and energy efficient water heater for your needs. Because Suburban Hot Water supply and install Gas Hot Water system Melbourne from all of the quality water heater manufacturers you can be sure that we have a product to truly fit your needs. We supply gas hot water systems, hotwater tanks, hotwater cylinders from all the top manufacturers including Rheem, Rinnai, Vulcan, Dux, Bosch, Everhot, Aqua Max. 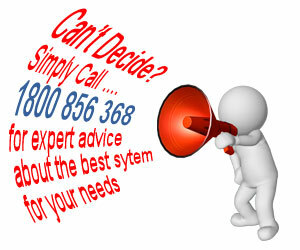 Suburban Hot Water branches are strategically located to service all areas of Melbourne. Gas heaters have an energy-rating label. The more stars on the label, the more energy efficient the hot water system. If you are installing a hot water system in a new build you may be wondering which way to power your new hot water system. Suburban Hot Water have vast experience with servicing and repairing gas water heaters, even gas water heaters that have long been out of production. For all your gas hot water system service & repair needs call the name you can trust, Suburban Hot Water. We also offer discount gas hot water tanks & discount continuous flow systems, contact us to find out what gas hot water systems are available for a discount price.